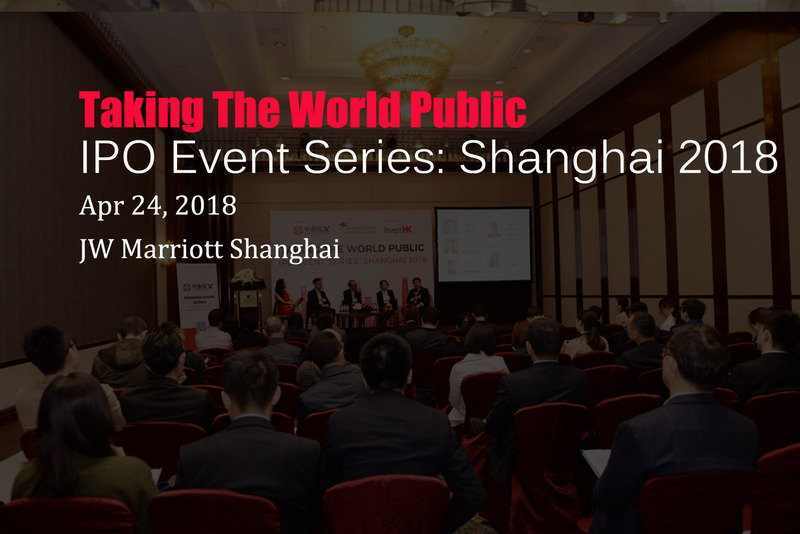 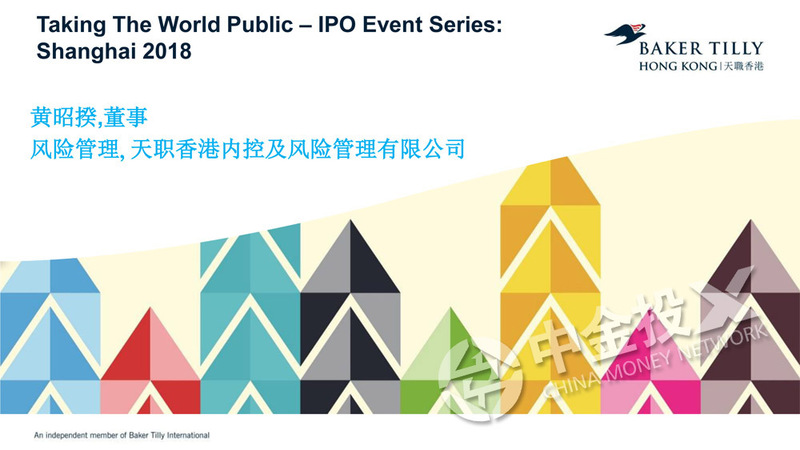 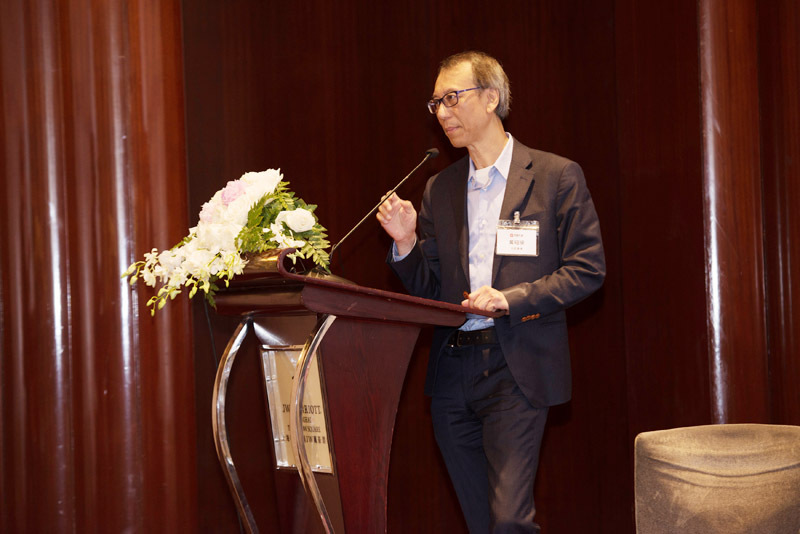 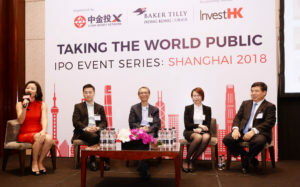 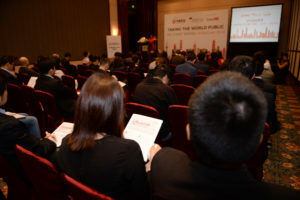 Taking The World Public – IPO Event Series: Shanghai 2018, organized by China Money Network in conjunction with Baker Tilly Hong Kong and supporting partner InvestHK, was successfully held yesterday (April 24) at the JW Marriott hotel in Shanghai. 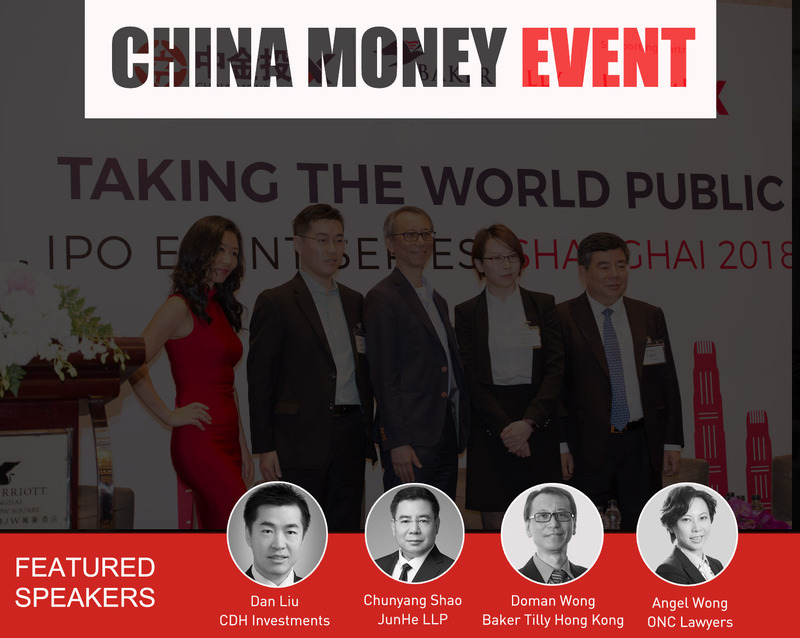 The event gathered some of China’s top investors and lawyers, including Dan Liu, vice president at CDH Investments, Chunyang Shao, senior partner at JunHe LLP, Doman Wong, director of risk advisory at Baker Tilly Hong Kong, and Angel Wong, partner at ONC Lawyers, to discuss the new listing rules announced by the Hong Kong Stock Exchange, and its impact for companies based in mainland China. 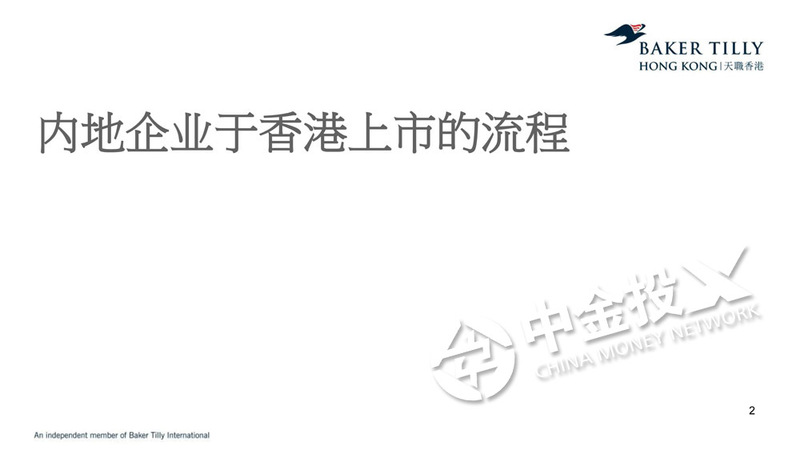 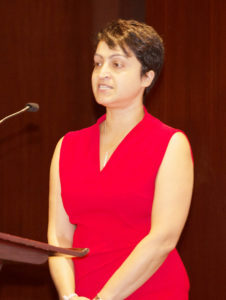 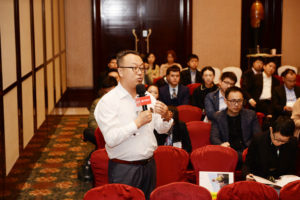 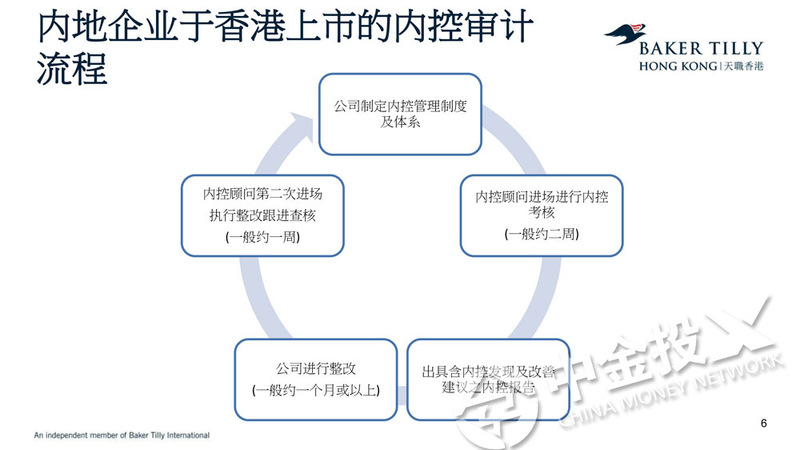 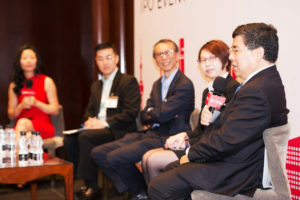 Speakers also shared case studies and their observations on how Chinese companies are preparing to take advantage of the favorable policy initiatives. 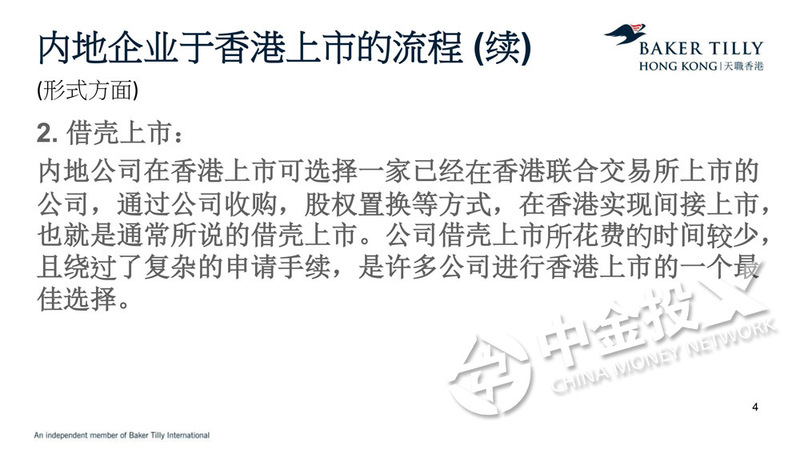 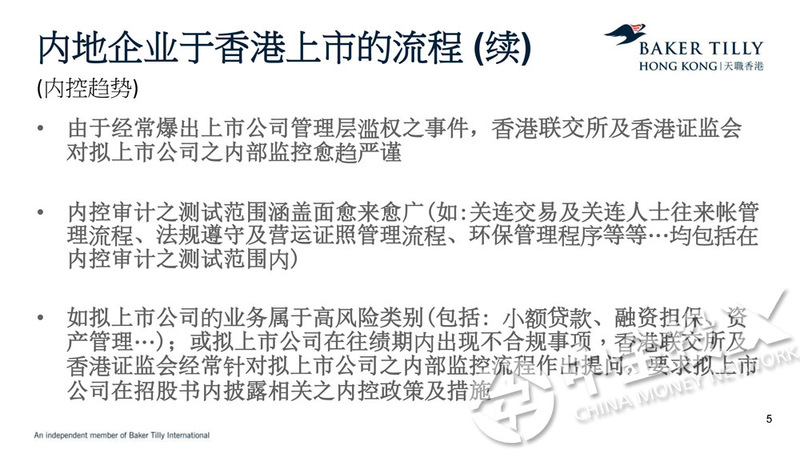 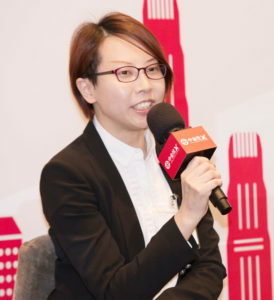 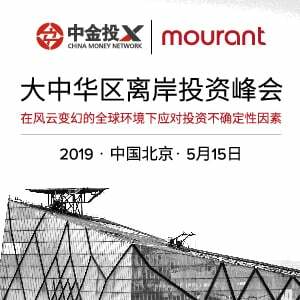 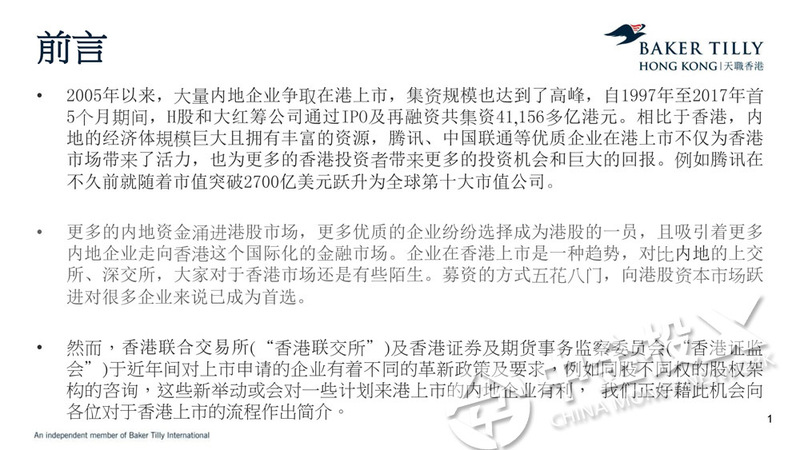 "The timing for our event is perfect, as the Hong Kong Stock Exchange will release a summary of consultations for the proposed new listing rules reportedly this evening," said Nina Xiang, co-founder of China Money Network. 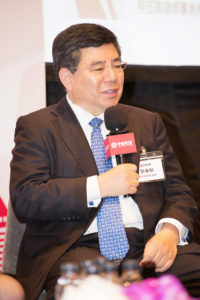 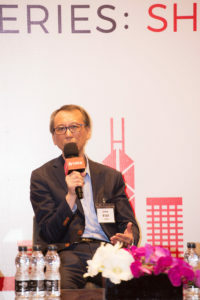 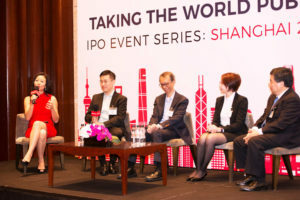 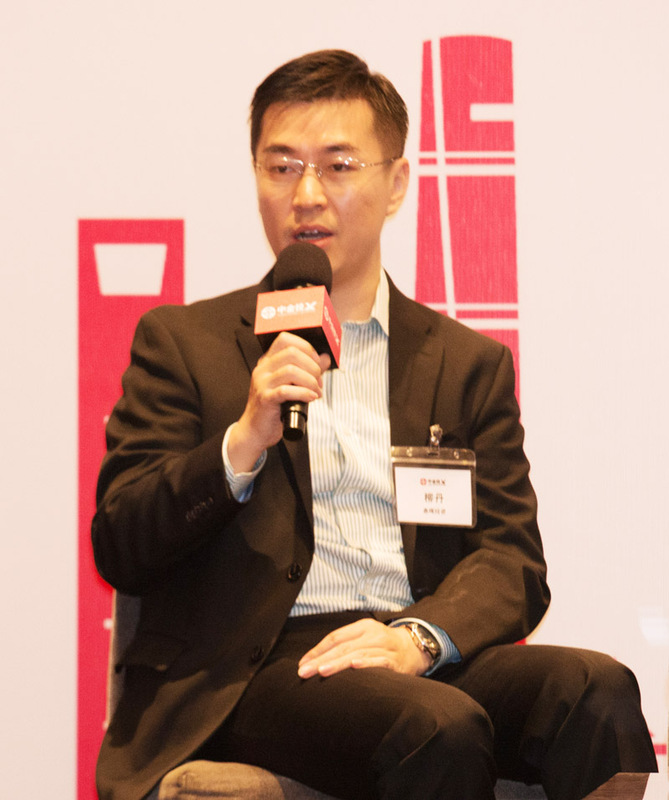 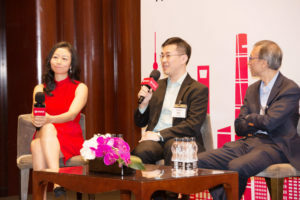 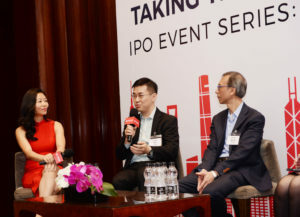 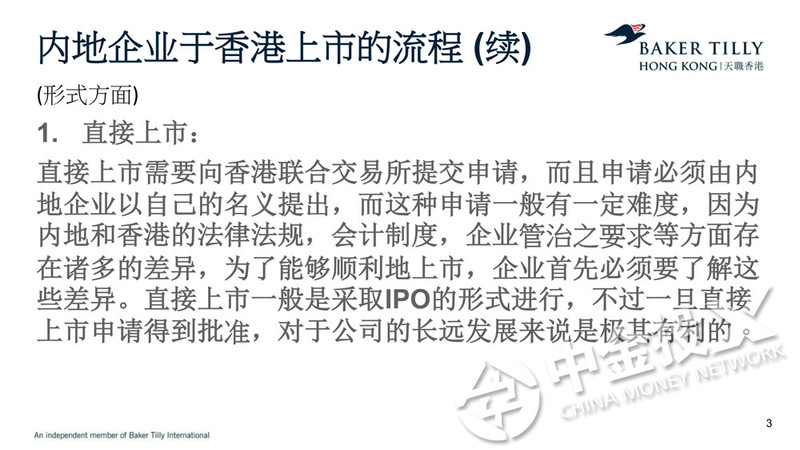 The speakers showed great confidence in Hong Kong’s IPO market for the long term and believe Hong Kong will be able to maintain its leading position as the top listing destination for "New Economy" companies in the region.